Many vehicles tout that they have the absolute best in cabin features. The 2018 Odyssey puts those claims to rest with its Magic Slide 2nd-Row Seats™, standard on EX, EX-L Touring, and Elite models. Having to climb over people to reach the back seats is a thing of the past. Now you can slide out a second-row seat for easier access to the back seats. Going even further, the Odyssey also has HondaVAC® standard on the Touring and Elite models. This built-in vacuum will help keep your Odyssey spotless from dirt and crumbs. Connectivity is embedded directly into the Odyssey with features such as CabinControl™, HondaLink®, and mobile hotspot. Through CabinControl™, all your passengers can have a say in what music is played with Social Playlist. Passengers can add a song to the playlist through the CabinControl™ app. For an even more in-depth look at your vehicle, HondaLink® can display current information about your vehicle all from the convenience of your smartphone. You can also operate the remote engine start or even lock and unlock doors. To stay connected, the Odyssey has a built-in hotspot capability with a plan from AT&T. Honda Sensing® is a sophisticated suite of safety and driver-assistive technologies. This system includes features such as Lane Keeping Assist System (LKAS), Adaptive Cruise Control (ACC), Collision Mitigation Braking System™ (CMBS™), and Road Departure Mitigation System. Systems such as CMBS™ are advanced enough to not only alert the driver of an impending collision but even apply the brakes and avoid them all together. With the Honda Sensing® Suite, you’ll have peace of mind with the number of safety features. Still not convinced the ﻿﻿2018 Honda Odyssey ﻿﻿in Clear Lake is the vehicle for you? 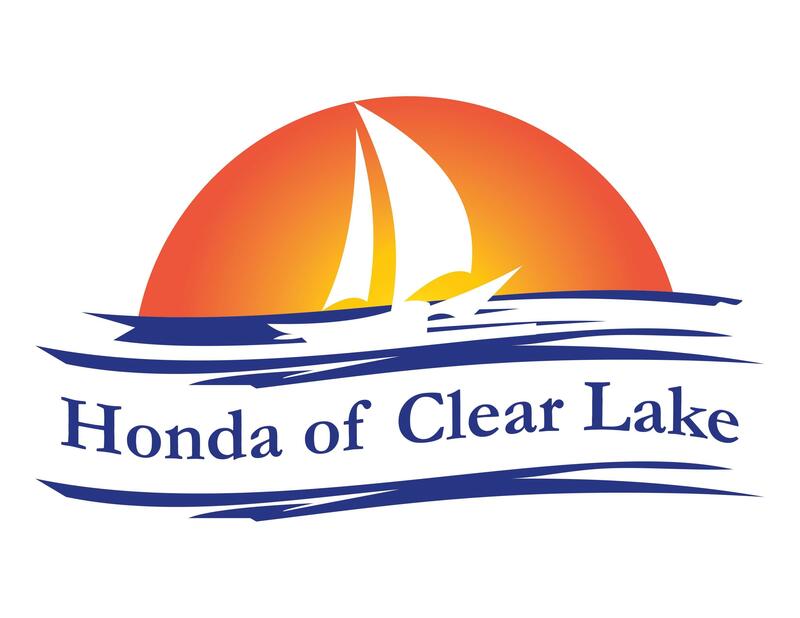 Come on by to ﻿﻿Honda of Clear Lake﻿﻿ and test drive one for yourself! Our staff will be happy to help you answer any questions you have about the 2018 Honda Odyssey or any of the other amazing vehicles in the Honda lineup!